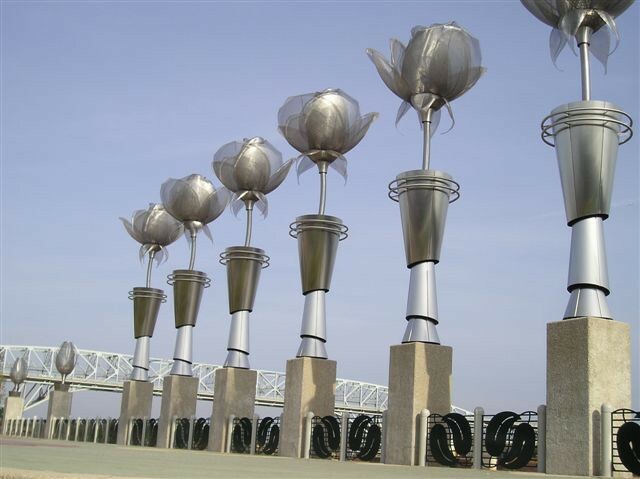 CAD provides a wide range of custom architectural metal products. Below are just a few examples of the specialty products we manufacture. Please contact us with any idea and we will let you know if we can produce it for you.